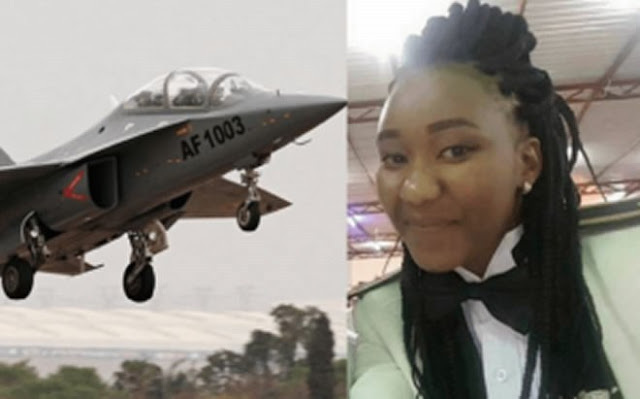 Second Lt. Thokozile Muwamba, 24, has made history in Zambia as the country’s first female fighter pilot to be accepted into the male-dominated military. After joining the military in 2012, Muwamba was selected to be part of a Zambian Air Forces program to train female pilots to bridge the gender gap in the field. “Men are not a competition but counterparts that one should work with, and hence women should begin to participate and realize their abilities,” Muwamba told the Times of Zambia last week. 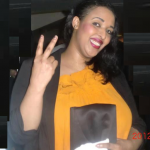 “Because of this understanding, I am ready to undertake this task ahead of me. Zambia Air Force commander Lt. Gen. Eric Mwaba Chimese announced in 2015 the decision to introduce female pilots to boost the fight for gender equality in Zambia. According to Brigadier-General Kapungwe, commander of the ZAF base in Mumbwa, having Muwamba as the first female fighter pilot is a clear indication that women are progressing. “We want to see more women in the country become fighter pilots in future,” Kapungwe told the paper.